Thunderstorms, sudden hail showers and bursts of brilliant sunshine. It’s spring as usual, in Melbourne town. And a young filly’s thoughts turn to fields, frolics, flowers and… frocks! And there’s nothing like a new frock to make a girl feel light on her toes, a spring song trilling in her heart, even as it’s pouring outside. 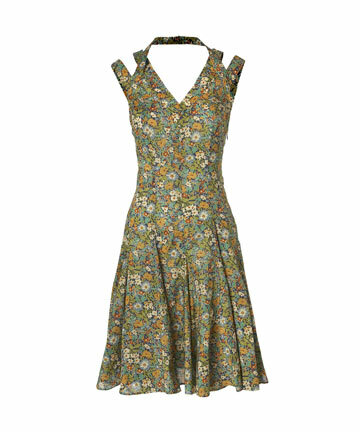 It will be a Liberty print frock for me this year. Liberty prints are always perfect for spring – pretty but not country kitsch and evokes childhood memories of Ladybird books, school fêtes, tea parties, cupcakes and all things crafty. APC came out with a few stunning creations earlier this year, for the Northern Hemisphere Spring/Summer 2009. 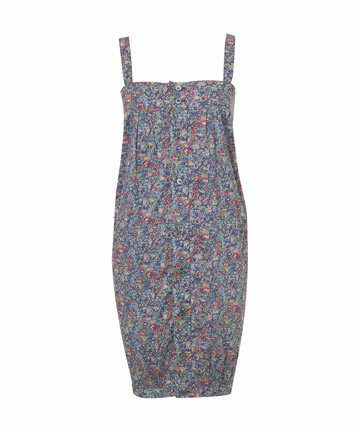 Tatum Liberty Print Summer Dress, A.P.C. 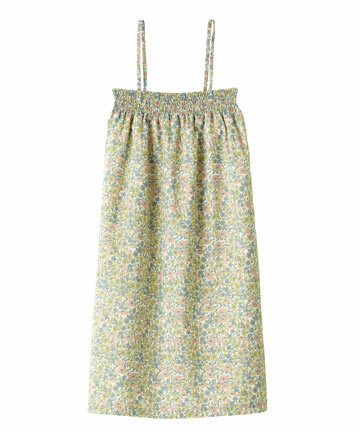 Poppy and Daisy Print Summer Smock Dress, A.P.C. 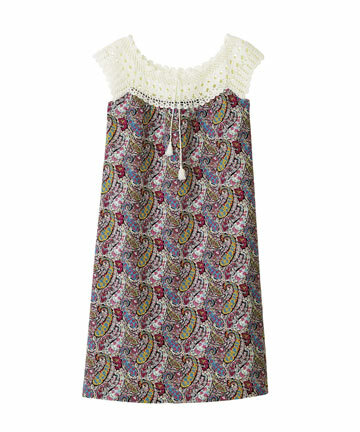 Bourton Liberty Print Crochet Dress, A.P.C. 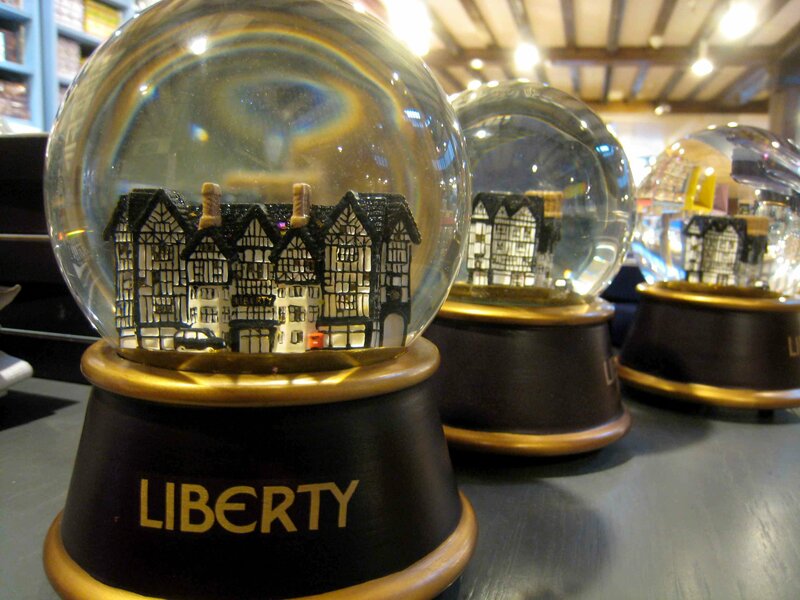 Cacharel also celebrated its fiftieth anniversary in April 2009 with a re-edited collection of its original Liberty print collaboration of the 1960s. 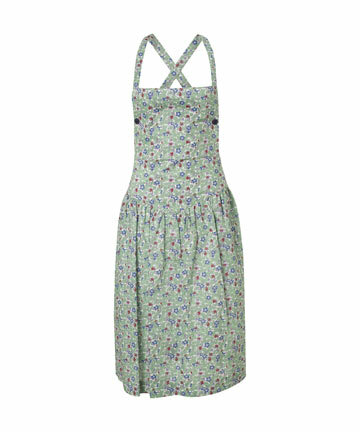 Green Liberty Print Apron Dress, Cacharel. Green Floral Button Through 70s Dress, Cacharel. 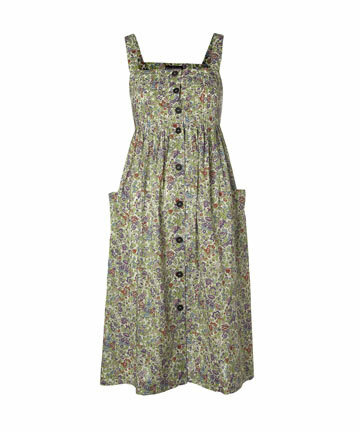 But I’ve found a couple of other lovely Liberty print dresses at Nadinoo, a British designer based in Germany. Or, maybe a frock won’t do. Perhaps a scarf. 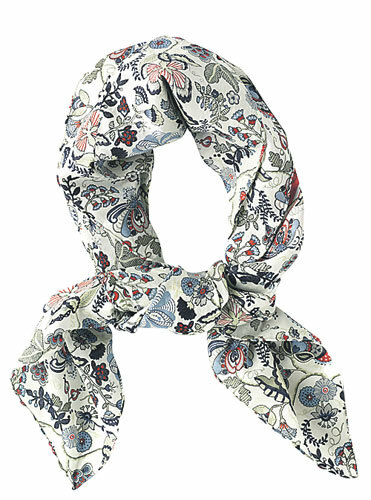 Hermés has jumped into the Liberty love-in with a range of Liberty print scarves which will be available soon. Honestly! What’s a girl to do?